I've spent some time thinking about what gifts would be good to give to students in college. I have come up with a list of the gifts that are cute and will not break your bank! 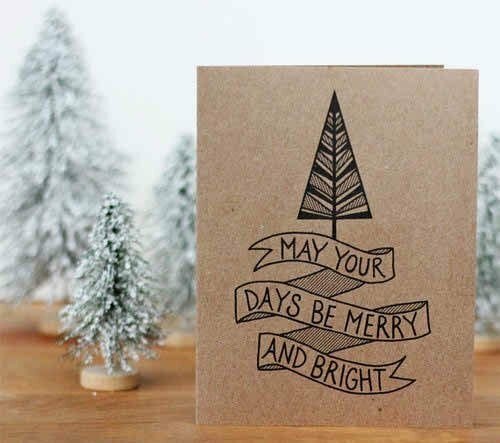 Take a look for some suggestions on what to get your friends, significant other, or siblings this Christmas! 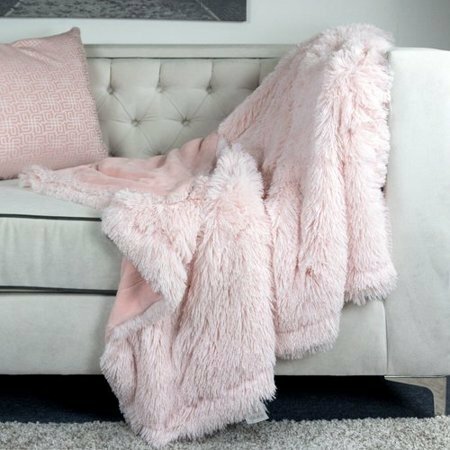 You can never go wrong with a fuzzy blanket, especially when you are giving it to someone who either goes to school in a cold place or just gets cold easily. You can find a nice blanket for under $15! For a cheap price, you can give the gift of warmness and comfort this holiday season. College students, for the most part, love throw blankets that they can have on their bed or on the couch as a decoration that turns into a comfortable household item in seconds. Always make sure to get them a blanket that is made from a comfortable material that they are not allergic to! There are a ton of blankets out there that collect very little dust. 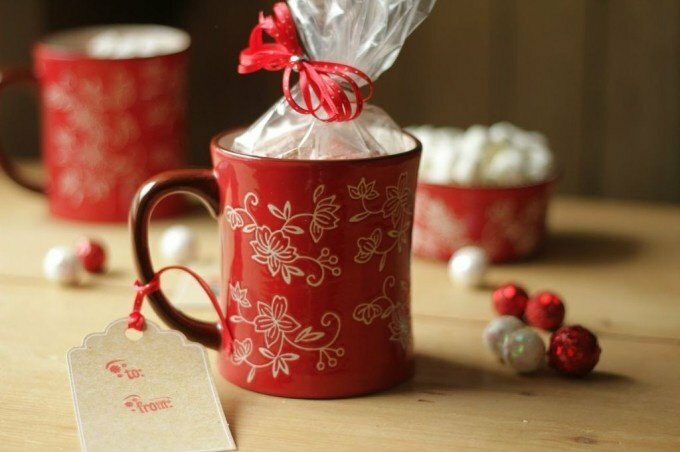 Mugs are essential in the holiday season and can be used all year long! Mugs are great for coffee, hot chocolate, or hot tea! You can find really cute mugs for under $5 pretty much anywhere. The dollar store even sells some great ones! It is always nice to have mugs around. They are useful and can have really adorable designs. You cannot go wrong with hot chocolate mix during the holidays (unless the person you are giving a gift to does not like or cannot have chocolate, which is fairly rare). I know a lot of people who love the little hot chocolate mixes they sell during this time of year. They are inexpensive and taste delicious. They often have peppermint candies as well which can serve as garnish for an aesthetic drink and makes the chocolate taste delicious! A majority of college students enjoy decorating their rooms with lights. 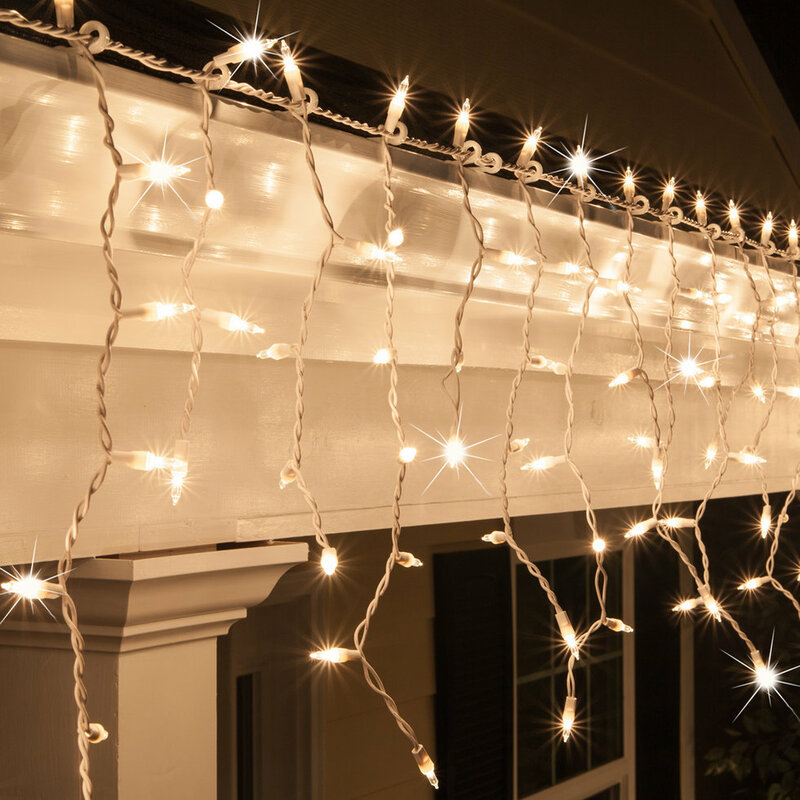 Christmas lights can be used as decorations all year round and can be found for under $3 during this time, since there is such a high demand for them. They cost a lot more during any other time of the year, so get your friend some lights! They will appreciate the new decor that will make their room sparkle. 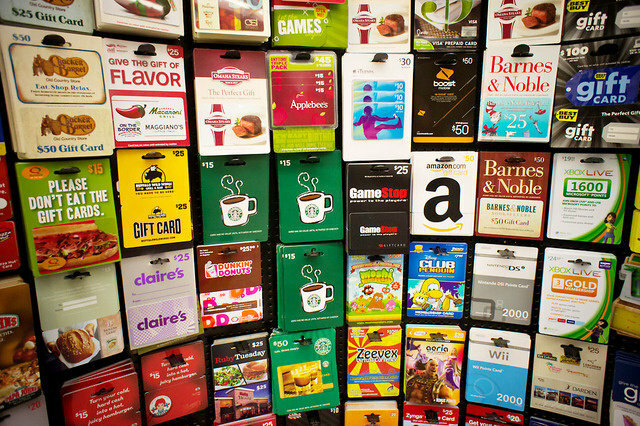 Trust me, gift cards will be a blessing for any college student. Find out what their favorite coffee shop is, or what store they love to shop at and get them a gift card for them to be able to indulge in some treats! Budgeting in college can be hard and students often do not have the chance to buy things that are not entirely needed, so this gift will definitely make them happy. For many people, reading words of encouragement and appreciation feels incredible. Students go through a lot of emotional struggles throughout the semester and will always enjoy reading some kind words from someone they love. Let someone know you appreciate and believe in them this holiday season! These are just a couple of things I think college students might enjoy! 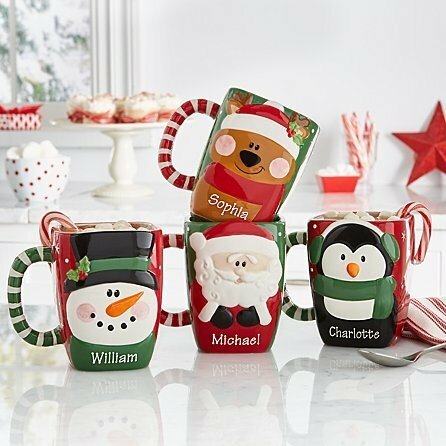 Get to know the person you are giving the gift to and figure out what is best for them, but I honestly don't think you can go wrong with a gift card, a personal card, or a cute penguin mug! Good luck with all your shopping this holiday season and make someone smile!